Matt Talbot Kitchen & Outreach is pleased to welcome Stanford Bradley, our newest Outreach Specialist. Stanford was born and raised in Lincoln, Nebraska. He is married to wife Yuson and has 7 children (5 boys and 2 girls) and they reside right here in the Clinton Neighborhood Community. He loves to read, write and spend time playing and coaching sports with his kids. He worked for the Salvation Army for nearly 20 years before resigning in August in search of a new challenge. He has always been a man committed to serving others, so that is what interested him about Matt Talbot. 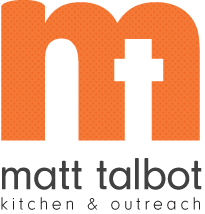 As a youth in this community, he remembers when Matt Talbot was on 19th and R Street, and he and his family would enjoy a few Matt Talbot meals during those tough times they encountered. 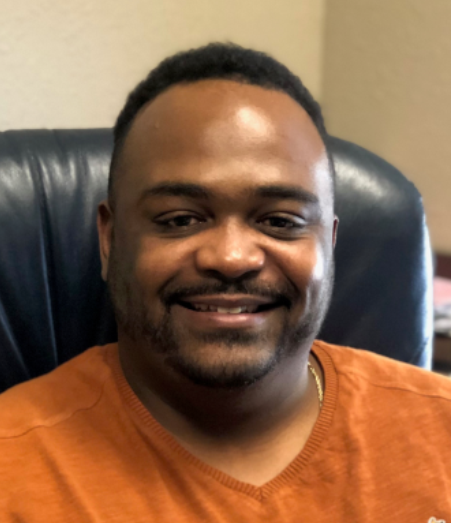 He is happy to be able to continue to serve the people in the very same neighborhood that he grew up in as well as being able to work with some of the same families he has worked with at his previous job. If you see Stanford make sure you stop and give him a Big, Bold Hope Hello!